The owner of a winery should boost his income by promoting his business in the best way possible, and there is no better way of doing this than advertising your winery online and creating a beautiful website. Your website needs to reflect your winery in a perfect way. It needs to have a nice layout with all the natural colors of wine and grapes, along with photos of the fabulous nectar you offer, so it attracts your visitors’ attention right away and make them thirsty for your sweet wine. Several handy options should be added as well, so you can present every detail of your winery to your readers, and introduce them to your business through posts about your winery and delicious products, or through quality photos and announced upcoming events. 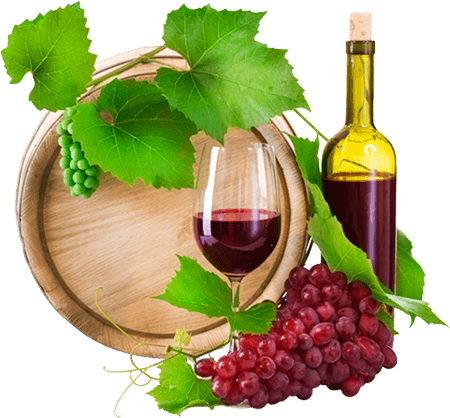 We feature Drupal and WordPress winery themes, and winery templates for Joomla, HTML and Facebook pages. 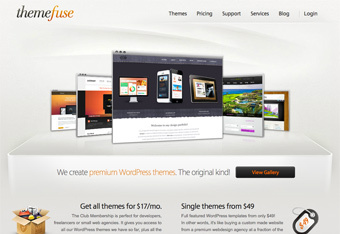 We research and describe each theme and present them to you so you can easily choose the one they are looking for. The themes are beautiful looking, fully functional and most importantly – you won’t have to spend a fortune to create your own website! Check out our themes and you will surely find the one that is just perfect for your winery!